Here’s what happened with Southwest Las Vegas home prices. Each SW zip code is calculated at the end of February 2018. It’s still a seller’s market. Homes in the area of the median price ranges are often receiving multiple offers within hours or days of listing. With interest rates on the rise, it’s a great time to buy or sell. Wondering what your house might sell for? 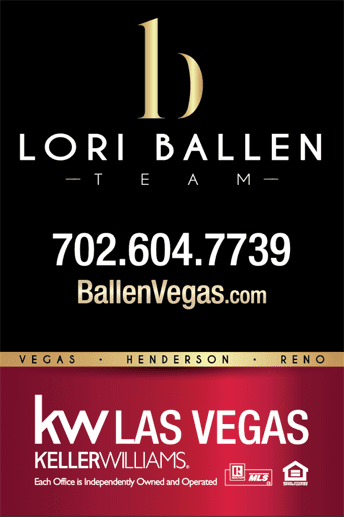 Use this 15 second instant home value estimate and call Lori Ballen Team to get it sold. 702.604.7739. 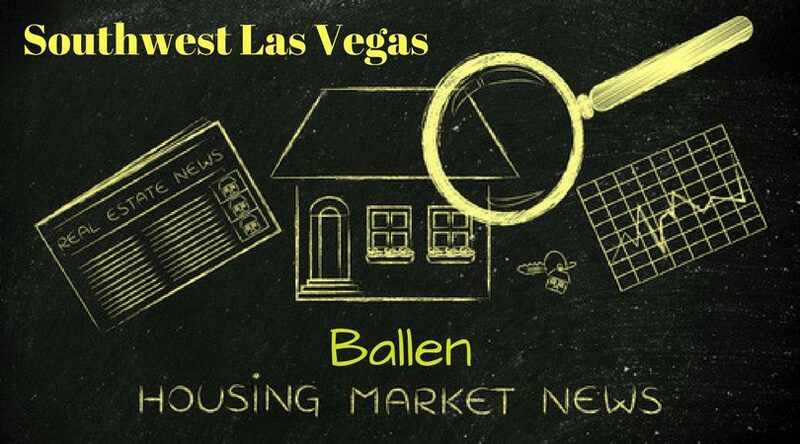 Here's what happened with Southwest Las Vegas home prices. Each SW zip code is calculated at the end of February 2018. It's still a seller's market. Homes in the area of the median price ranges are often receiving multiple offers within hours or days of listing. With interest rates on the rise, it's a great time to buy or sell. Wondering what your house might sell for? Use this 15 second instant home value estimate and call Lori Ballen Team to get it sold. 702.604.7739.